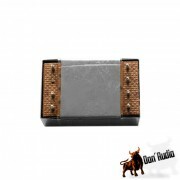 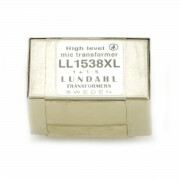 Lundahl official website is right! 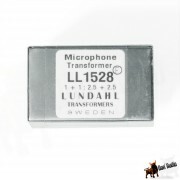 This is probably the best microphone 1:5 input transformer! 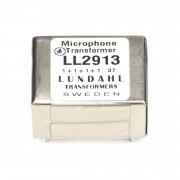 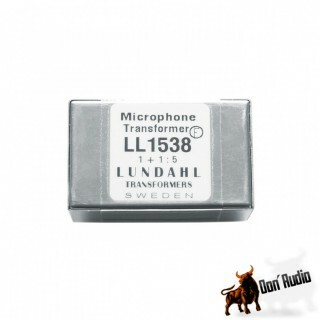 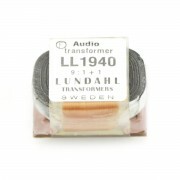 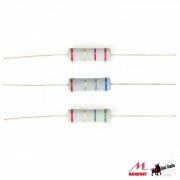 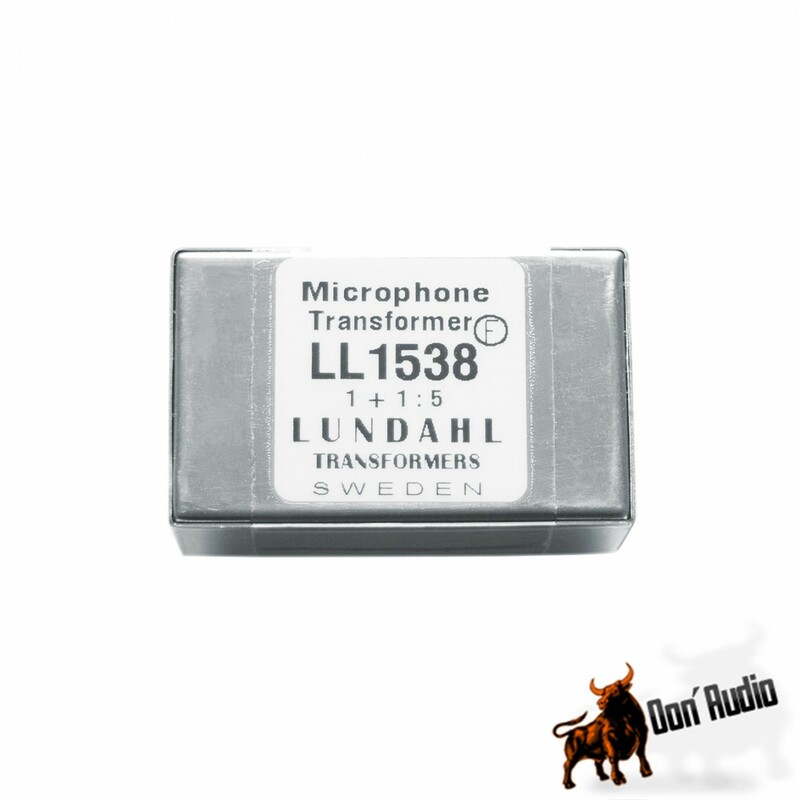 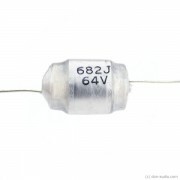 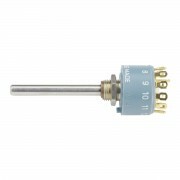 Lundahl LL1538 Microphone Input Transformer (LL1538) is designed to produce professional microphones, a professional class microphone with superior performance. 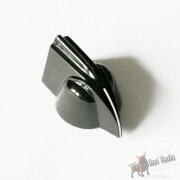 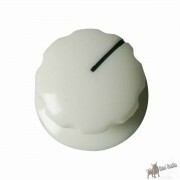 Lundahl LL1538 is very difficult to find but thanks to don-audio I am very happy to have him! 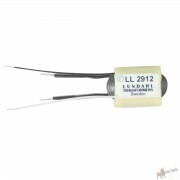 War einfach wunderbar bei euch einzukaufen! 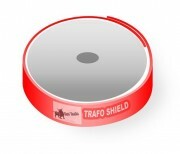 Super Service und sehr nett!